If you haven’t read this book [it is the first in a series of five], you are in for a treat. 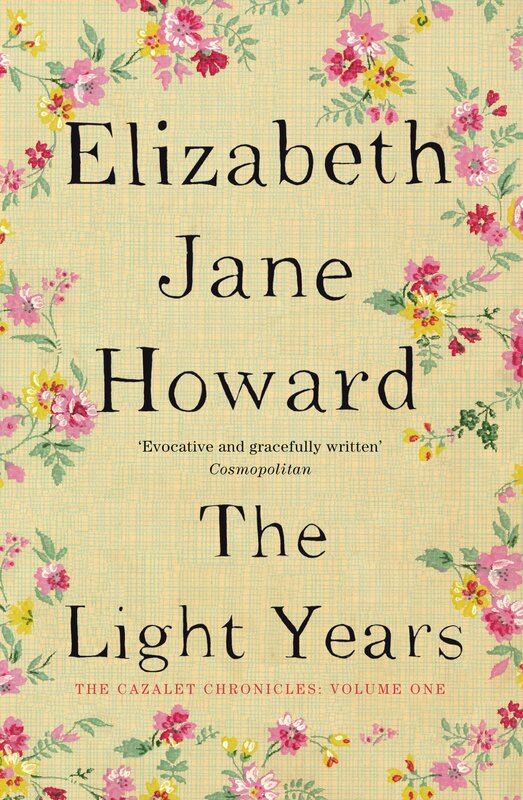 Elizabeth Jane Howard died last year at the age of 90 and this prompted me to buy ‘The Cazalet Chronicles’. I recently read them on holiday, back-to-back and know I will re-read them many more times. This is a great family saga, a glimpse of upstairs and downstairs as World War Two threatens the Cazalet family. Over the course of these five books we see the changing social geography of England through the prism of this family, the changing lives of the women and servants, wartime privations, the threat to the family timber business as they face up to the reality of fear. Oh how I gobbled up these novels. This, the first, introduces us to the family: the patriarch William and his wife The Duchy, their three sons – Hugh, Edward and Rupert, and their wives – and daughter Rachel. As a new war threatens, the hidden wounds of the Great War have not healed and there is no appetite for another. The family gathers at the Sussex house, Home Place, which is the hub of the action. It is the summer of 1937: Hitler has annexed Austria and has his eye of Czechoslovakia. In these tense summer days at Home Place, we meet the family via the children. Louise, daughter of Edward, the second Cazalet son, is thirteen years old and wants to play the best Shakespearean roles, she starts with Hamlet. Her mother Viola, known as Villy, leads the life expected of her, as wife and mother. “She was not unhappy – it was just that she could have been much more.” One by one we are drawn into the lives of the children, their parents, of Duchy and the Brig, all the time knowing what they don’t: that in less than two years, the ‘peace with honour’ declared by Prime Minister Chamberlain is valueless. To read the obituary of Elizabeth Jane Howard in The Guardian, click here.